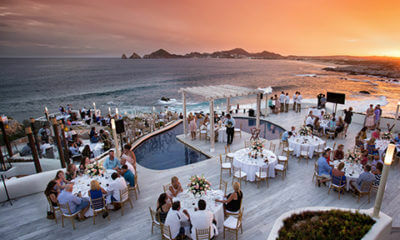 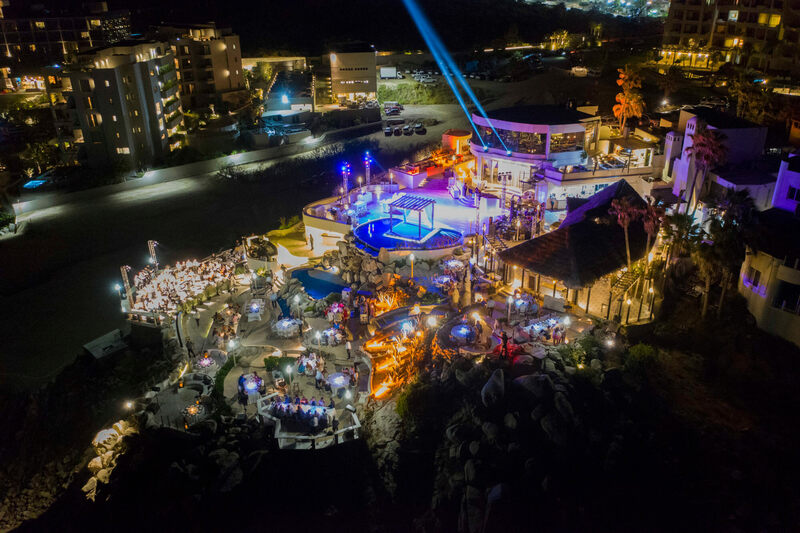 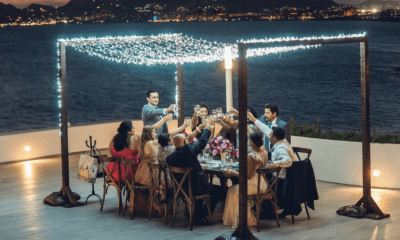 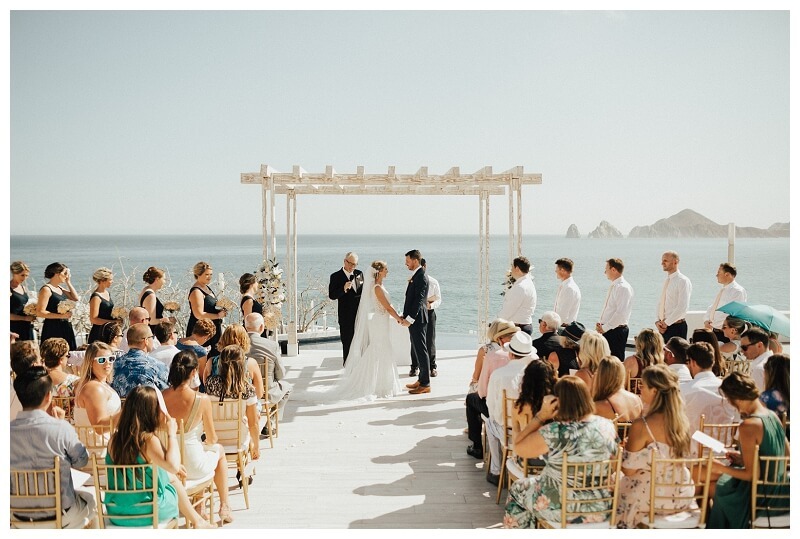 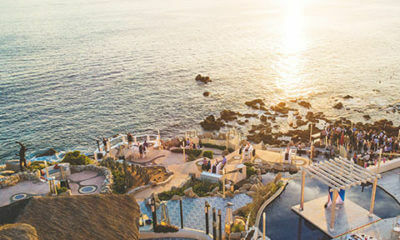 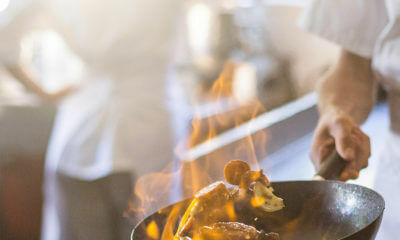 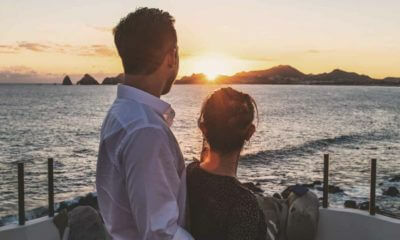 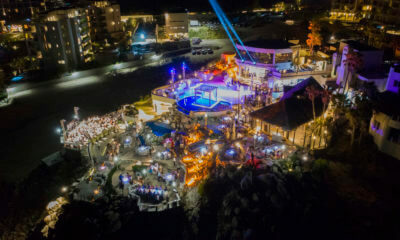 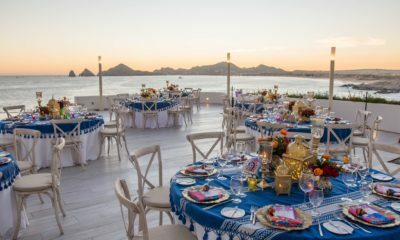 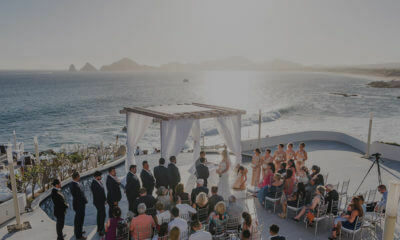 Sunset MonaLisa is the premier event venue in Los Cabos. 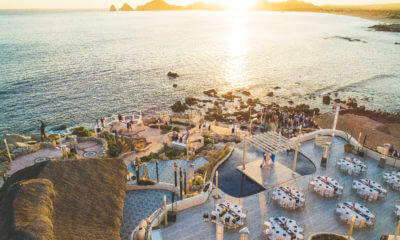 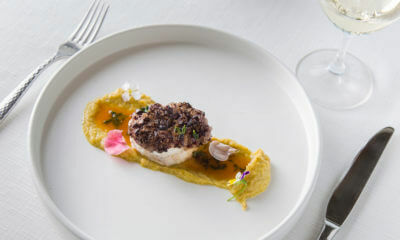 A slice of paradise, Sunset MonaLisa offers stunning views, effortless elegance, and an attentive staff. 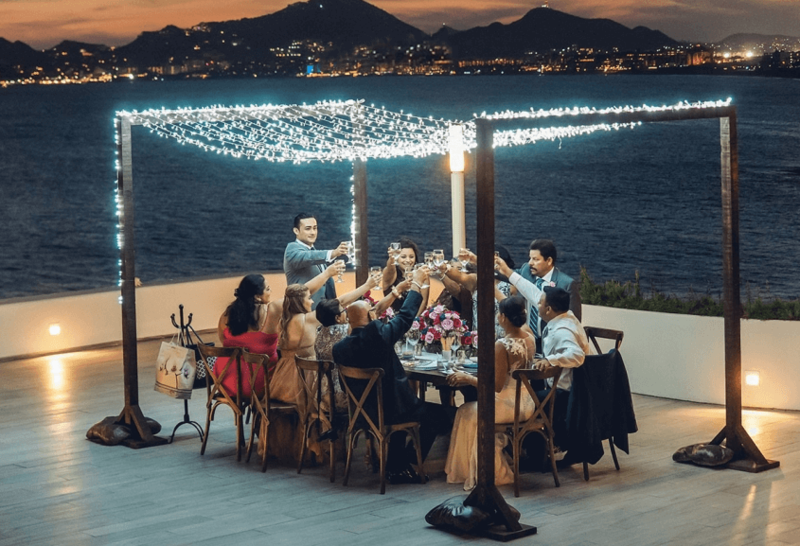 From corporate events to weddings to private parties, we can bring your event to life, creating magical memories that will last a lifetime.